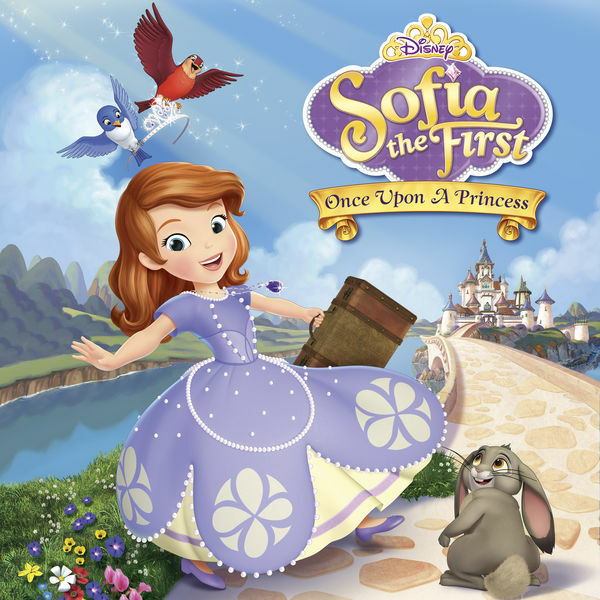 This week the DFPP teams dives headfirst into a storybook to save a Princess from a group of ravenous animals, but discovers that she has a superpower that can soothe the beasts in the 2012 television movie Sofia the First: Once Upon a Princess. Which Sofia The First character are you? Ryan Kilpatrick, Todd Perlmutter, Cheryl Perlmutter, Rachel Kolb, & Briana Amberger.